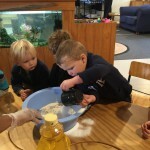 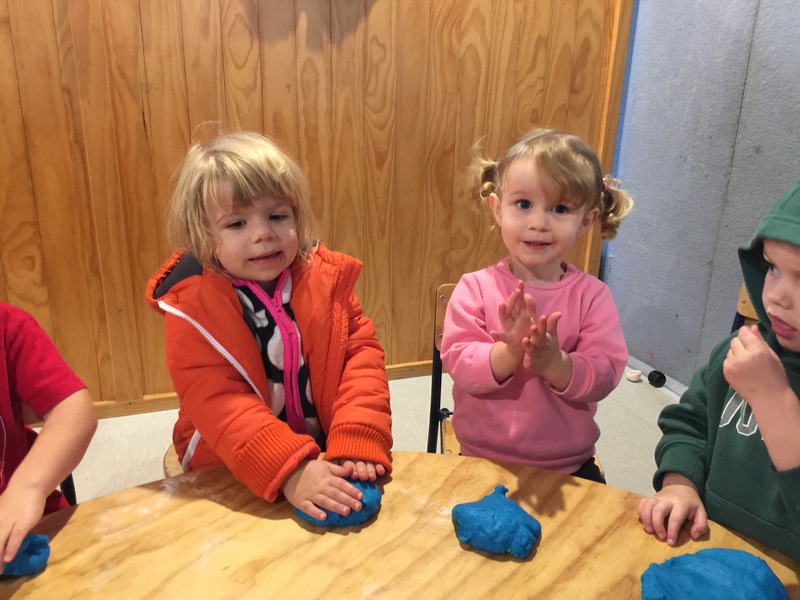 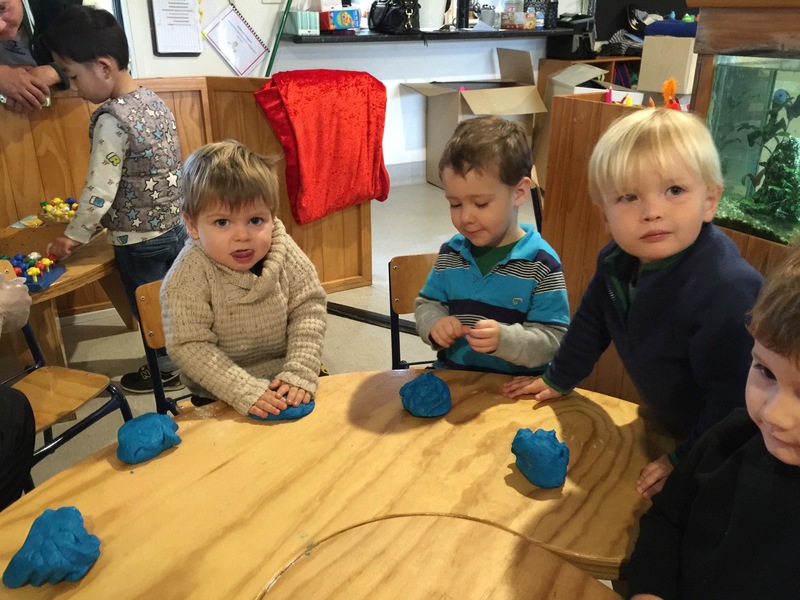 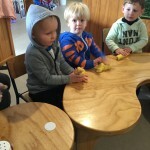 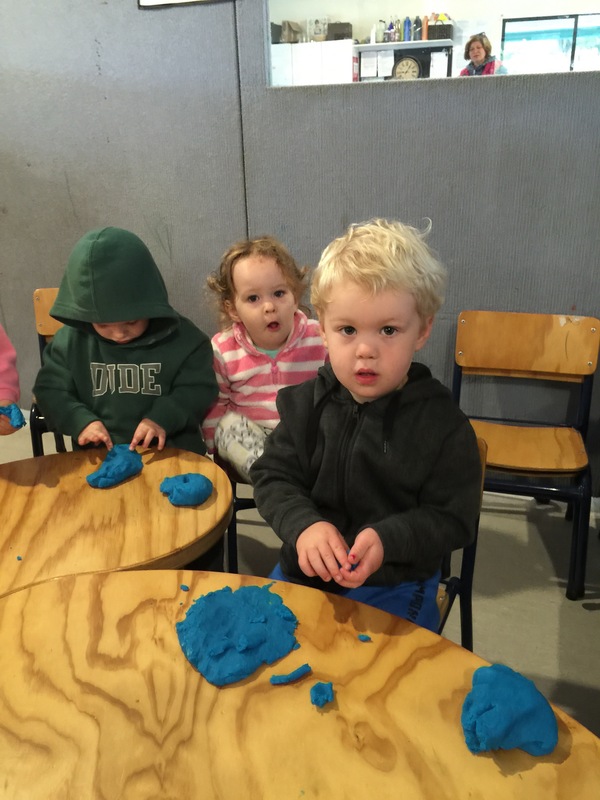 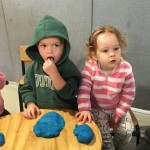 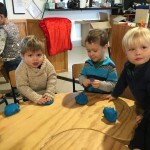 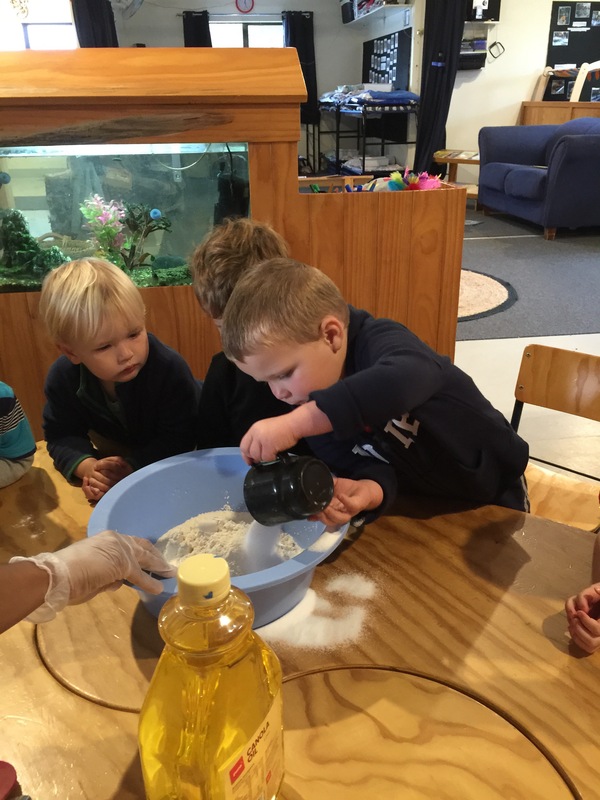 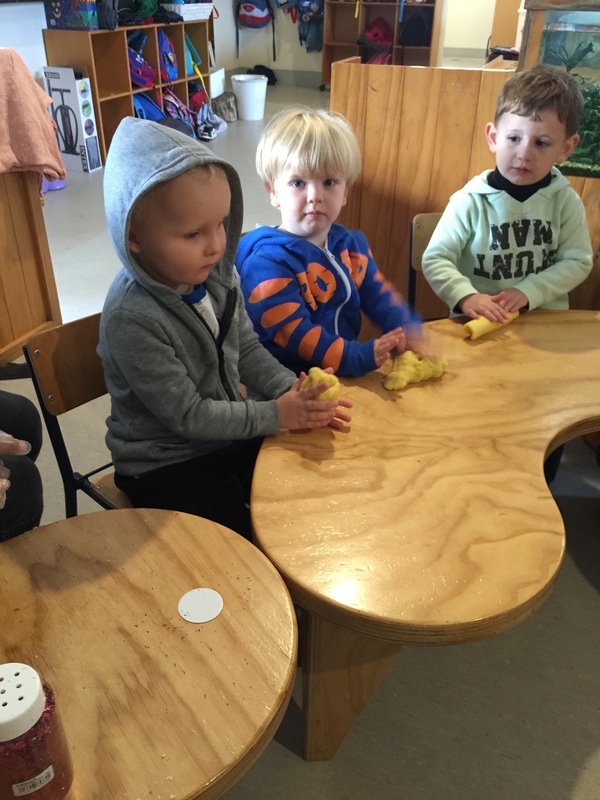 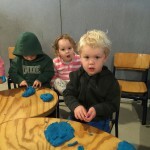 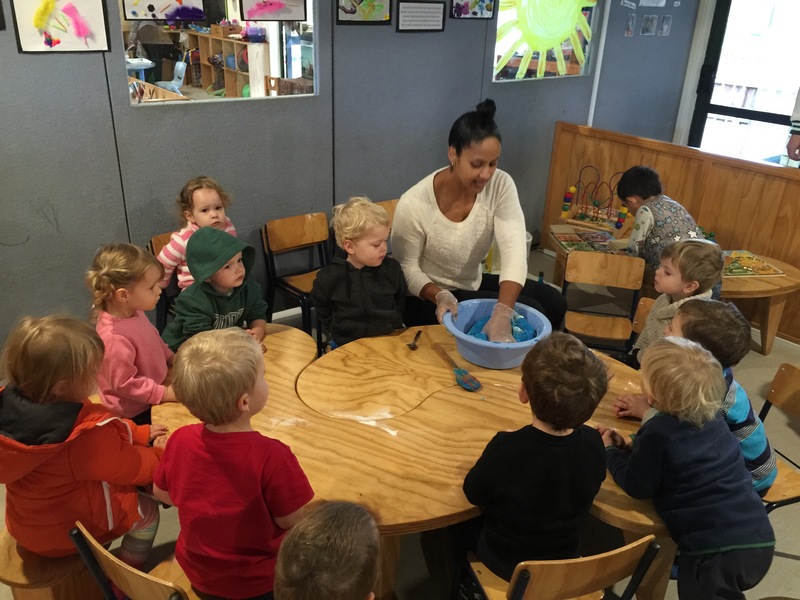 Home » Latest News » We Love Play-dough! 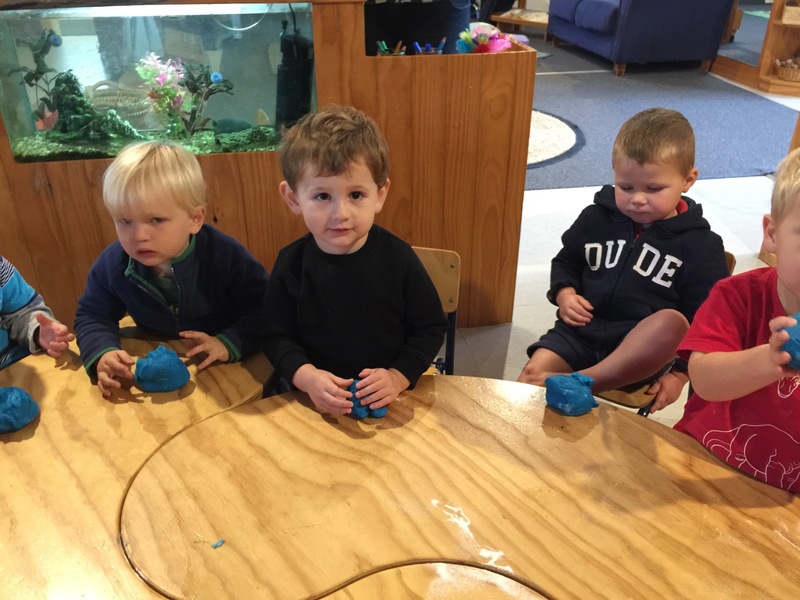 Posted on May 31st, 2016. 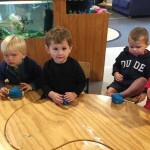 Filed under: Room One News. 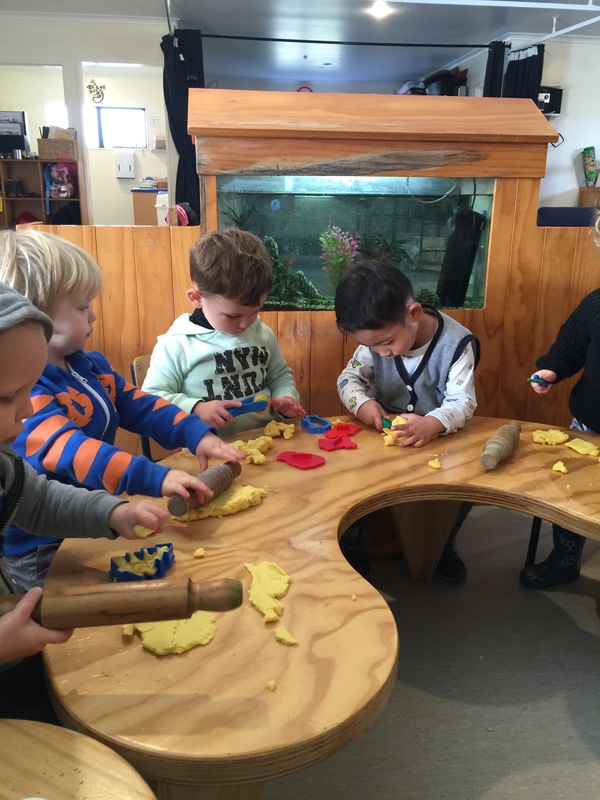 In Room One, we often play with play-dough, and we aim to involve the children in the creation of it as well! 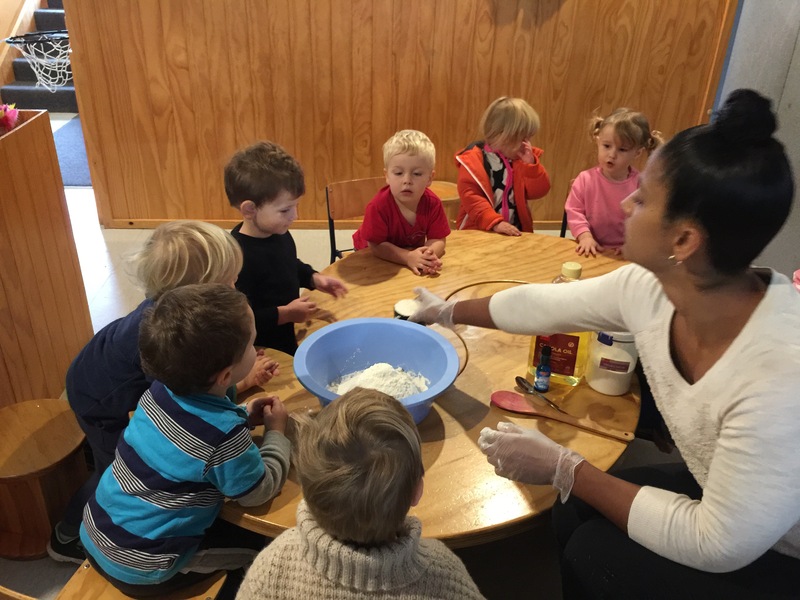 It is similar to baking, where the children learn to follow step-by-step instructions and see early science concepts come to fruition when all of the ingredients change state and become a gooey, elasticky dough. 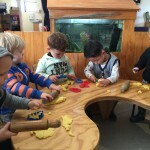 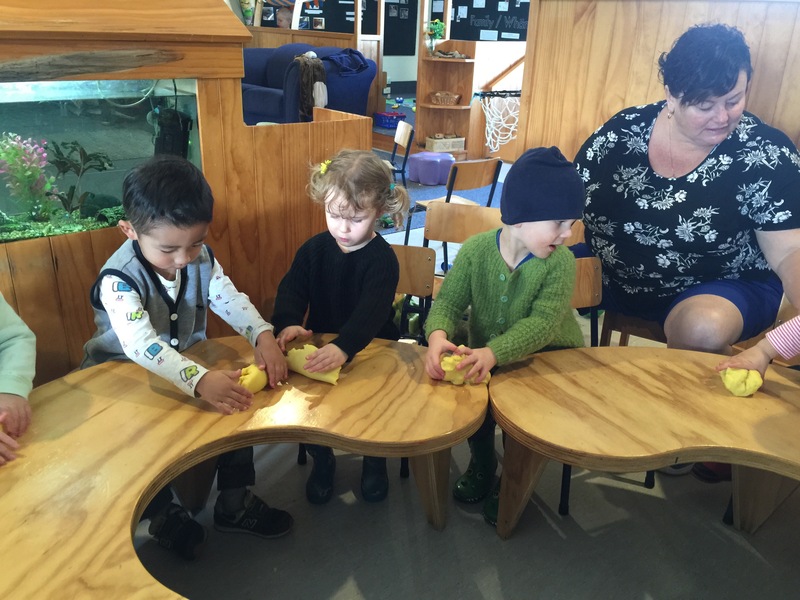 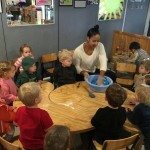 Play dough is an excellent way for children to develop their fine-motor skills as they build up strength in their hands. 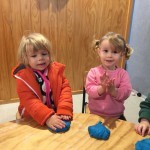 They love to practice patting, rolling, and squishing the play-dough with their fingers. 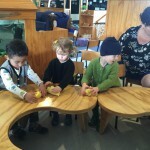 This will help with pencil and scissor control later on. 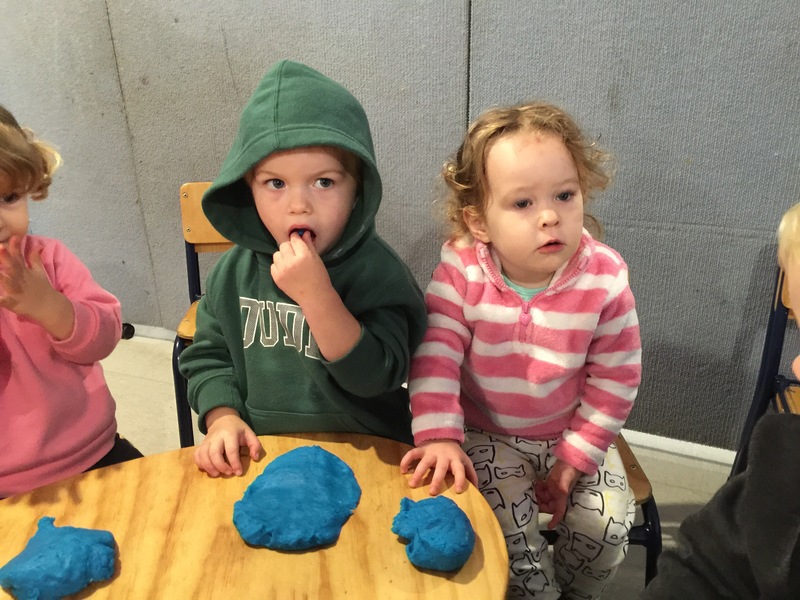 Play dough also helps the children express themselves creatively and can be very calming and soothing. 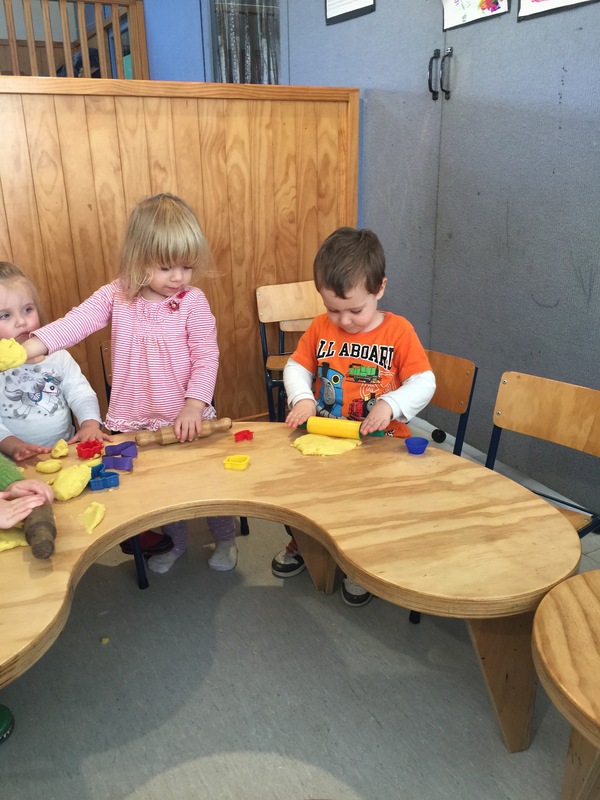 Although it is discouraged, some children even find it tasty to eat! 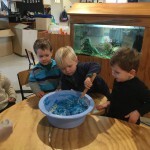 We generally make a large batch, but if you scroll to the bottom of this post, you will see that we’ve attached a smaller recipe you can use to make at home for your child/children. 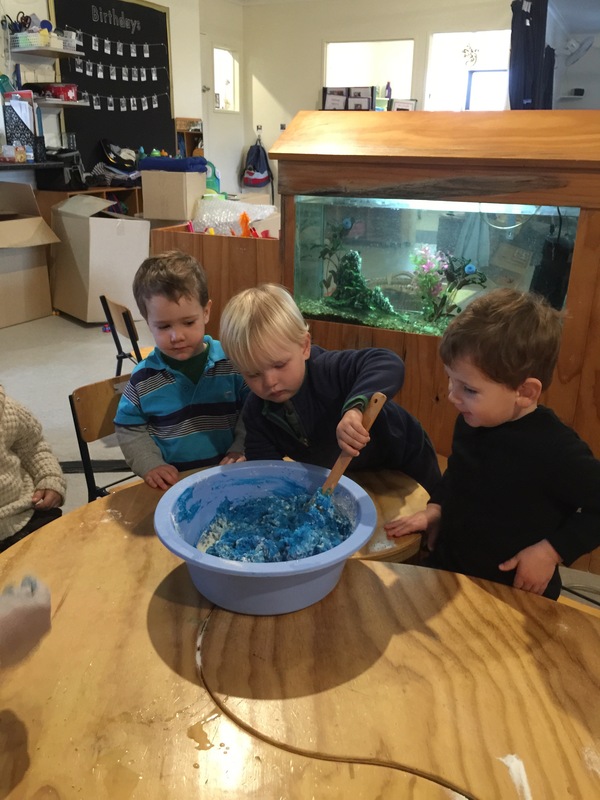 Try adding food colouring and/or different essences (i.e., vanilla, lemon) to add to the sensory experience.